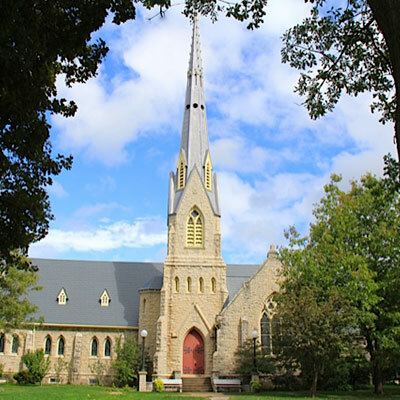 This venue is a very beautiful, and impressive old church that has wonderful acoustics. This is the home of many classical, folk, and a variety of musical concerts. 986 Second Avenue East, Owen Sound, Ontario. Come for coffee or enjoy a cappuccino or espresso and a great sandwich. 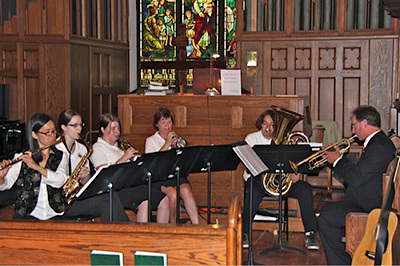 Enjoy live music in an intimate vintage setting. We are a small family café with a big heart. We hope you'll share us with your friends. 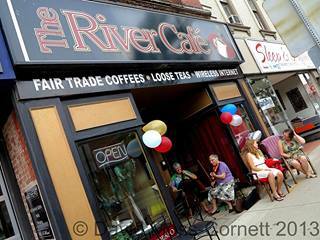 The River Café is located in downtown Owen Sound in a turn of the century building. Its bohemian atmosphere is provided by 14' high original tin ceilings, maple floors and exposed brick ... it's the perfect place to unwind, relax, and be comfortable. We love good coffee and we love our customers! We have the best customers in the world. Check out The River Cafe's Facebook page.